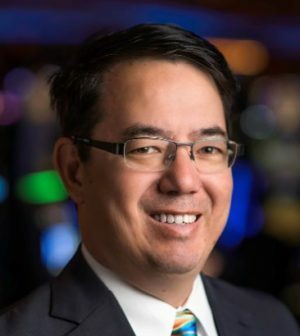 Kenji Hall is the new chief operating officer at San Manuel Casino. Hall’s appointment follows the recent promotions of Peter Arceo to casino general manager and Loren Gill to chief executive officer of the San Manuel Band of Mission Indians, the gaming facility’s owner and operator, according to a statement released Thursday. Since August 2017, Hall has been chief operating officer of the casino’s hospitality division. 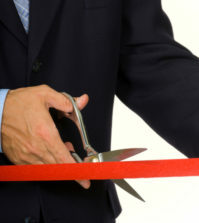 In his new job, Hall will oversee day-to-day activities at San Manuel Casino and be responsible for the facility’s multi-million dollar expansion.